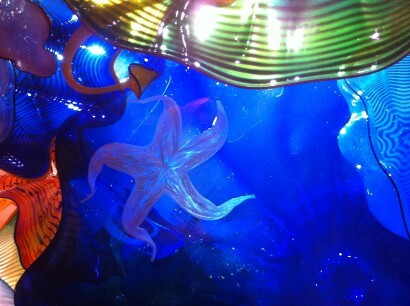 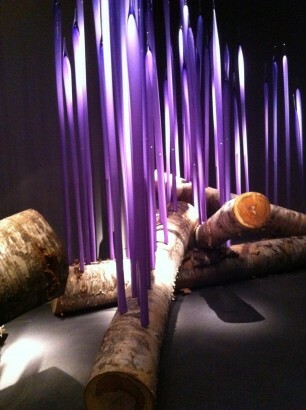 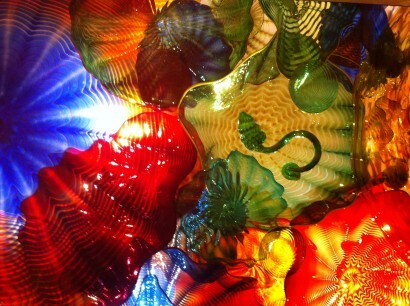 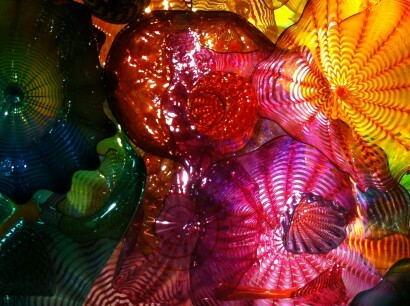 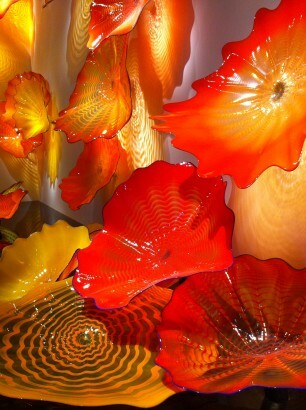 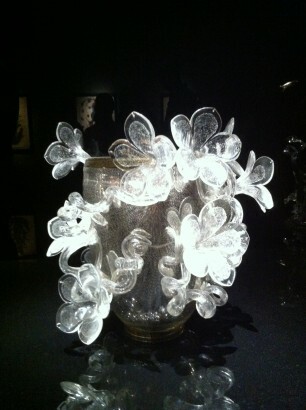 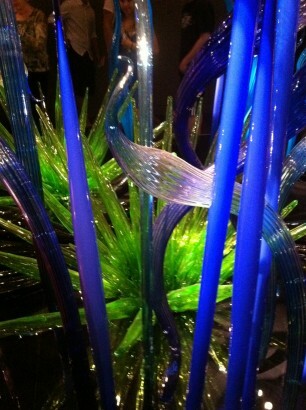 If you have not had the opportunity to see Dale Chihuly’s work, make haste to do so. You will be so happy that you made the effort. 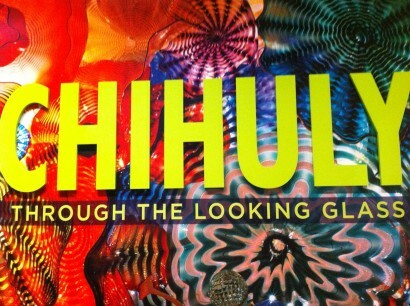 His exhibit “Through the Looking Glass” at the Museum of Fine Arts Boston is breathtaking, cheerful, moving, intricate and awe inspiring. 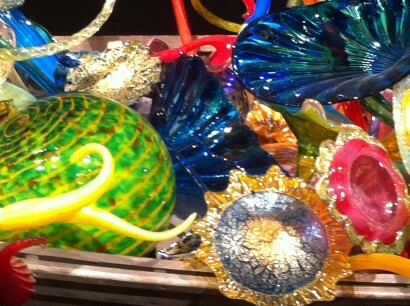 I will let the pics tell the story and limit my words… Quick-Hurry—get to one of his shows!